Happy Dragon Pictures featured on Kevin Smith's Hollywood Babble-On! 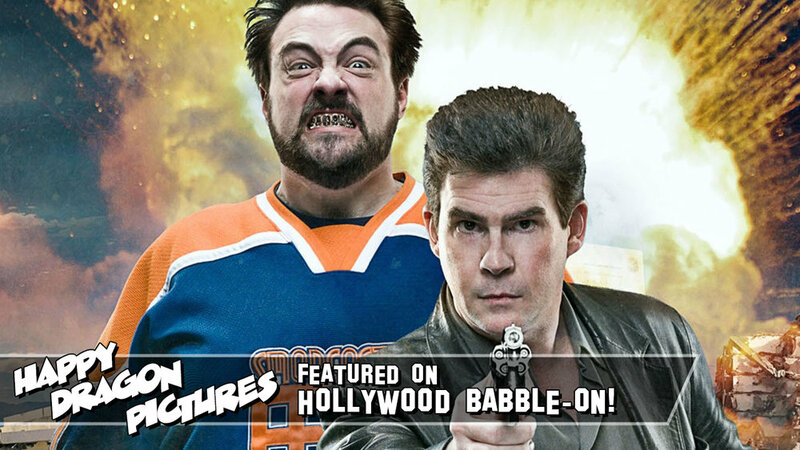 A very special thanks to podcast extraordinaires LA-based radio host Ralph Garman and director/Silent Bob himself Kevin Smith for featuring my animated Dark Knight Rises parody video in Episode 94 of their hit podcast, Hollywood Babble-On! In this article, I've included a quick video that features an audio sampling of the awesome shout-out during the live podcast, along with the original video that was featured on the podcast, both of which can be found after the jump!